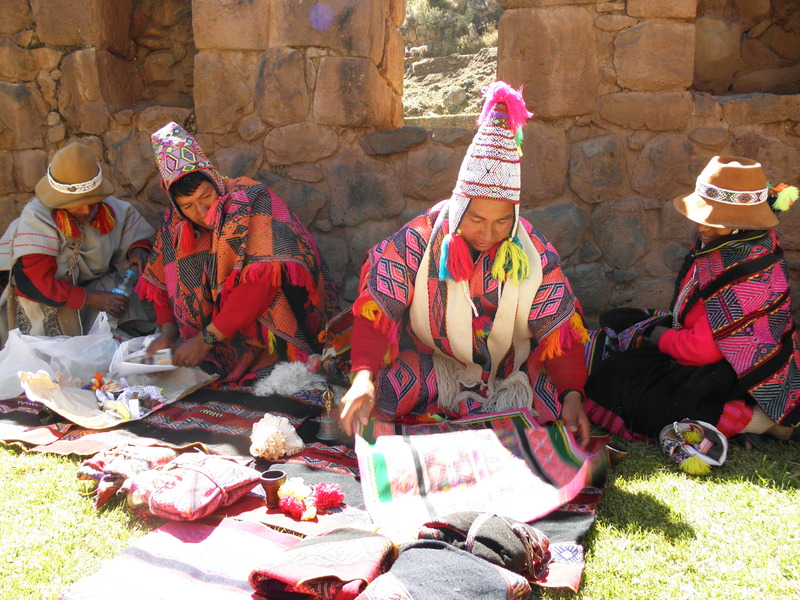 The Hatun Karpay spiritual journey is a series of initiations and initiation experiences, practiced by the Inkas for many centuries and still performed by their descendants, the indiginous people of the high Andes, in the same way until today. As participant you will first sow your Inka seed, which figuratively represents your entire own potential and meaning of life. Then you will learn to germinate and flower this seed to develop this potential and use that power for yourself. You will also be prepared for the next stage of your spiritual development. The focus of this Hatun Karpay (right path) lies on the male aspects of your personal development, such as logic, knowledge or order. It was given to Juan Núñez del Prado in this form by his mentor and teacher, Don Benito Qoriwaman, and takes you to powerful places and temple ruins of the Inkas, for example in Pisaq, Ollantaytambo, Saqsaywaman and Machu Picchu.